Micropeel Effect with controlled release Alpha and Beta Hydroxyl Acid microsponges. Designed with particular excipients intended for use on normal and dry skin. 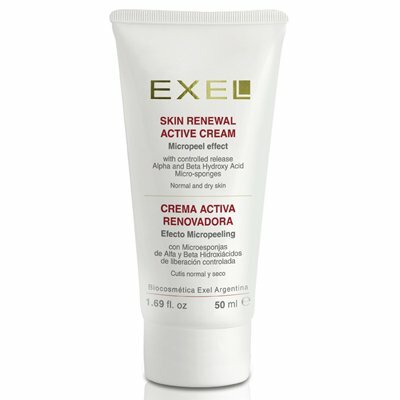 It activates skin micro-exfoliation renewing outer skin cells in the corneous layer. 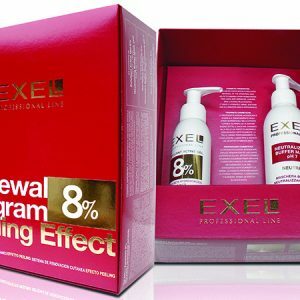 Its exclusive formula contains controlled release Alpha and Beta Hydroxyl Acid microsponges that soften the pH shock on skin and help prevent irritation, while enhancing the effectiveness of actives. 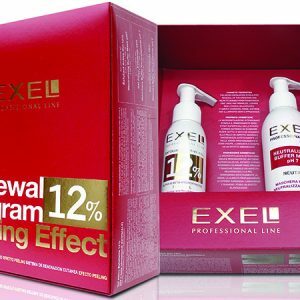 It moisturises, provides elasticity and helps eliminate marks and file lines. 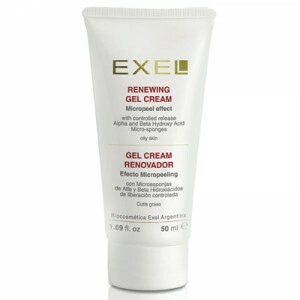 Formulated with glycolic, mandelic, citric and phytic acids with a proven whitening effect. The presence of salicylic acid adds keratolytic activity. It leaves skin smooth, luminous and homogeneous. 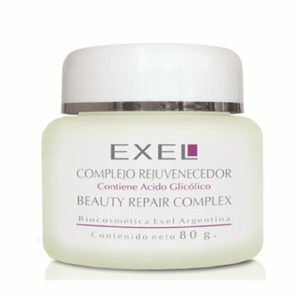 Lipoic acid and Vitamin E acetate provide anti free radical action, which helps prevent visible signs of premature skin ageing. RECOMMENDED FOR: normal and dry skin.